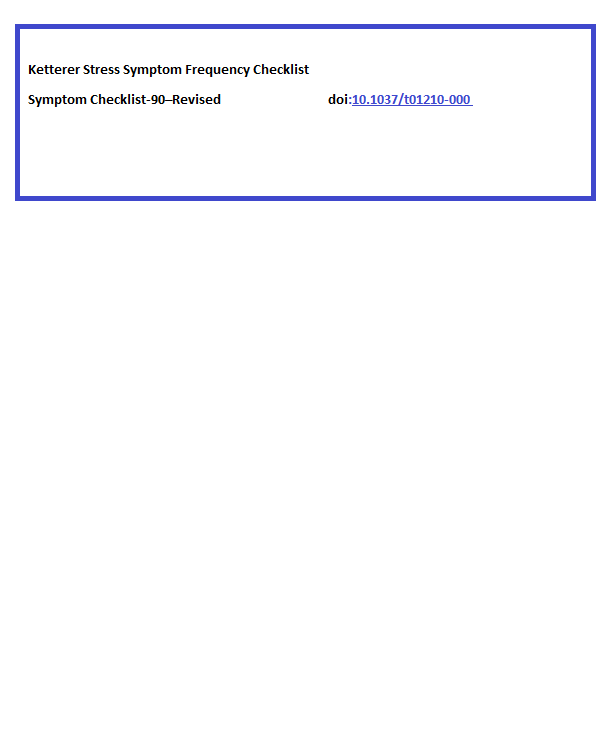 Value ="Ketterer Stress Symptom Frequency Checklist; Symptom Checklist-90–Revised doi:10.1037/t01210-000 "
below is the Code I am using in the CFC, I am returning "thisLink" from the function. I'm not clear on what the output should be... if no doi, then no link? However , I would like to remove the text marked inside the Yellow box ref fig. looks good! The only thing is that you can't declare "var" anywhere except the top of your function, so this line should thrown an error..